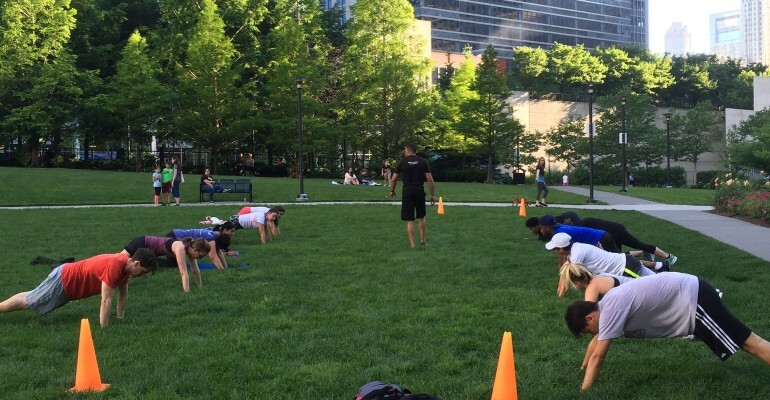 Unicus Fitness is proud to once again represent Magellan Development as we will bring back the Lakeshore East Outdoor Summer Fitness Programm to the Great Lawn this summer. 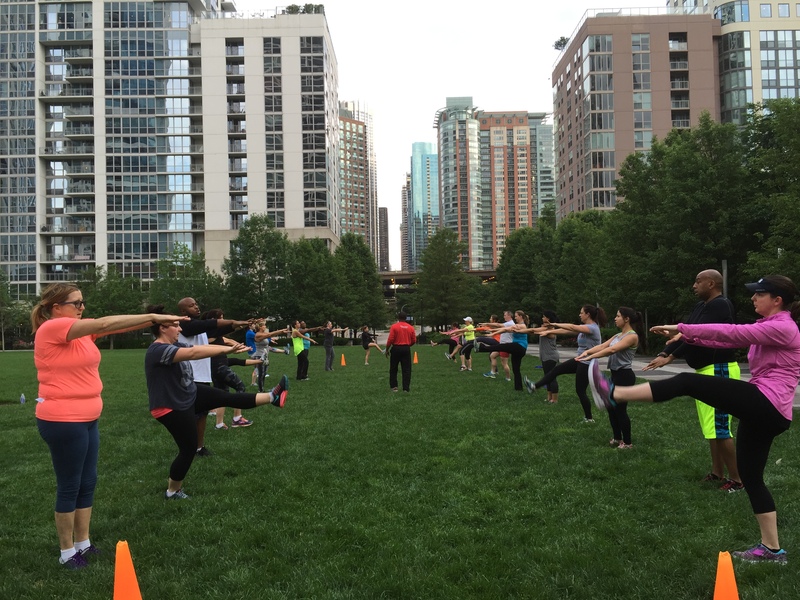 Everyone will be able to enjoy our PT Classes as well as Yoga classes outside. 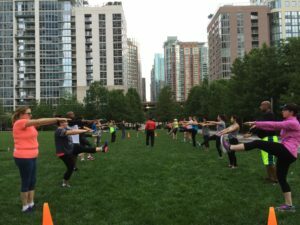 Classes for the Lakeshore East Outdoor Summer Fitness Program will Start Monday June 3rd and go through Friday August 30th, with a 1 week hiatus for the 4th of July Week. 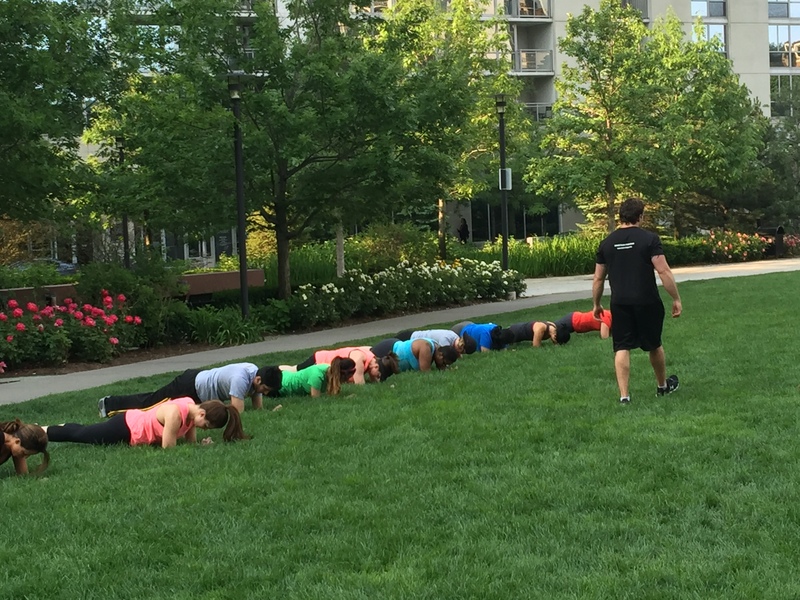 Payment for the Lakeshore East Outdoor Summer Fitness Program is easier than ever this year! 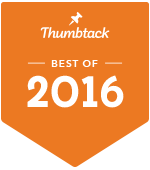 Signup between Now and May 31st and the cost for all 12 weeks is just one low price of $79 for the WHOLE SUMMER! Unicus Fitness has been in business since 2003 and has created a proprietary group fitness class format that is called Personal Training Classes. 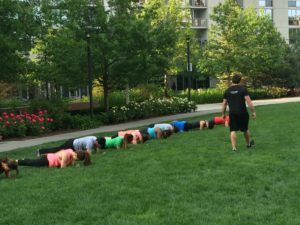 PT Classes do away with traditional group fitness formats of “Simon Says” type training, instead PT Classes focus on making people smaller and tighter so that you can wear smaller clothes. PT Classes utilize what we call Time Under Tension and Mechanical Inefficiency Training to give you the body and life you always wanted, without traditional workout dogma. 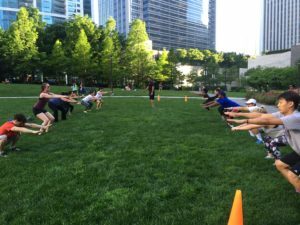 The PT Classes will once again be the highlight of the Lakeshore East Outdoor Summer Fitness Program for 2019. Unicus Fitness programming uses little to no equipment for a safe and extremely effective workout for people of all abilities. Unicus Fitness main focus is on muscle tension and calorie burning so that we can get people into the best shape of their lives in the shortest time possible.